This dress can be made in ANY COLOUR! 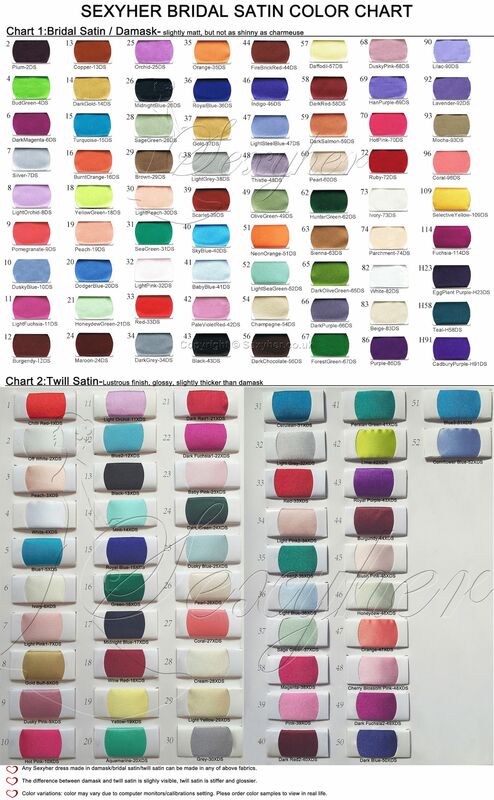 Colour swatches can be ordered on this page. This dress is suitable as a prom dress, evening wear, ball gown or formal dress. The rockabilly dress is approximately 32- 33'' long (from the under arm to the hem).